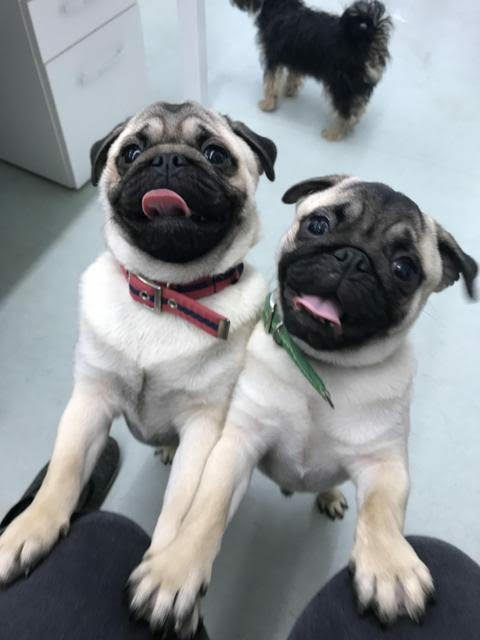 Archie and Arlo are 2 year old male Pugs. 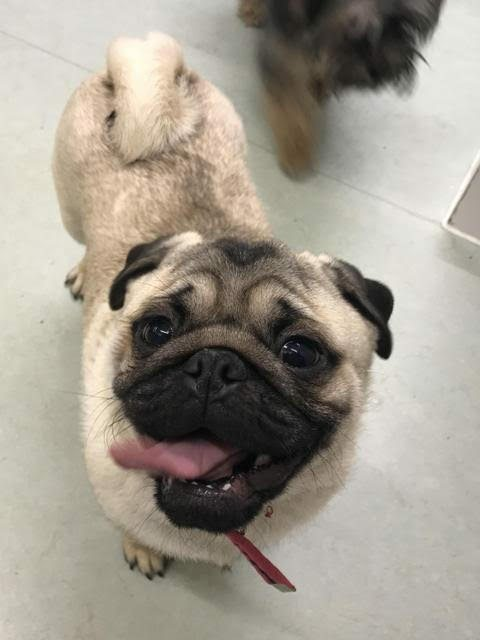 Archie and Arlo are our two incredibly cute, cheeky pugs. 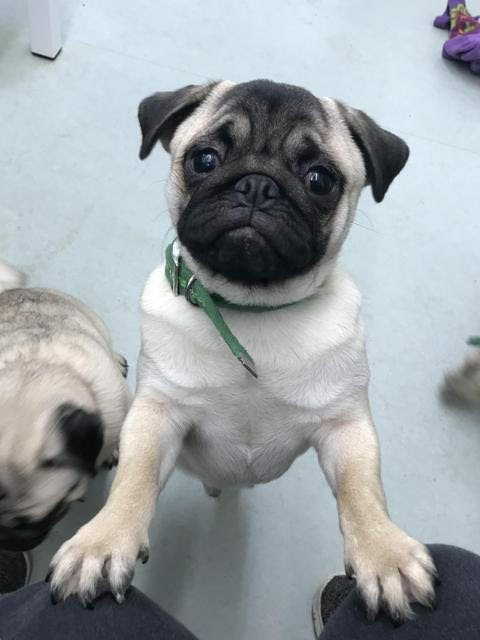 They have not been at the centre for very long but they have already showed off all of their weird and wonderful characteristics to everyone they meet. Being only 6 months old they are looking for a home where they can continue growing and learning as puppies and to carry on with their training. Archie and Arlo have proven to be great around other dogs and will try their very hardest to keep up with the bigger and faster dogs. They love to have a good play and chase with all the dogs they meet. They are very enthusiastic about meeting new people and love nothing more than attention of them. Together they are a comedy pair who bounce of one another which will definitely result in a fun-filled household. 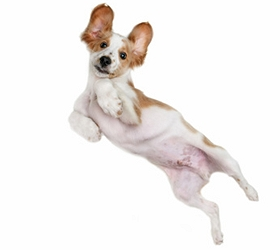 However once they have reached the end of their burst of energy they can chill out and relax with you or in their bed. Archie is the slightly bigger one out of the two who has a fun, loving and sweet character about him. Arlo is the smaller of the two who is very similar in character to Archie but he does like to chase Archie and play fight with him (Arlo definitely keeps Archie on his toes). Due to them being puppies we are looking for these boys to go to a home which can offer them the training, and a lot of time and effort dedicated towards them. If you feel you can offer our lovely, happy boys the home they are looking for then please fill in one of our perfect match forms.